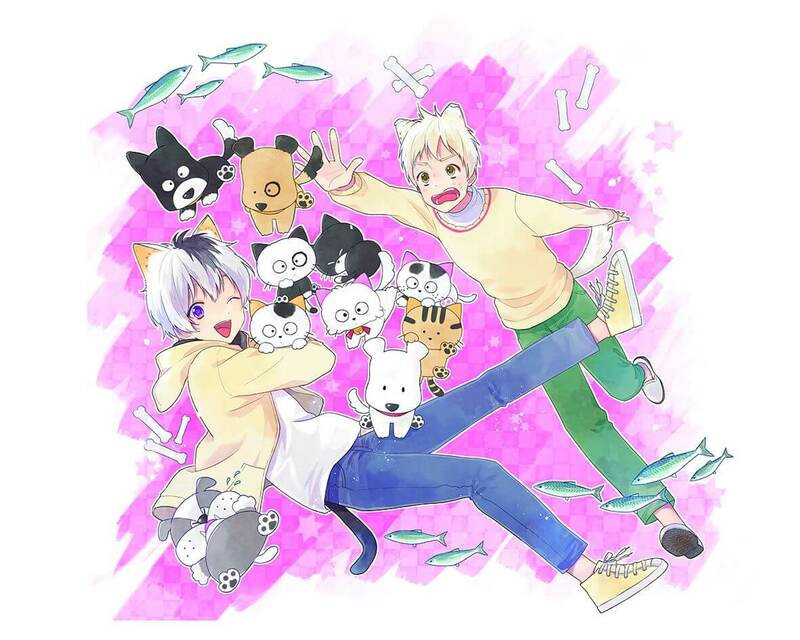 The original characters of Sony Creative Products, “Tama & Friends ～Uchino Tama Shirimasenka” (Do you know where my Tama is? )” is now serialized in “Uchitama? !,” a personification project which was released in March 2017 in Anime Japan and this is gathering much attention. 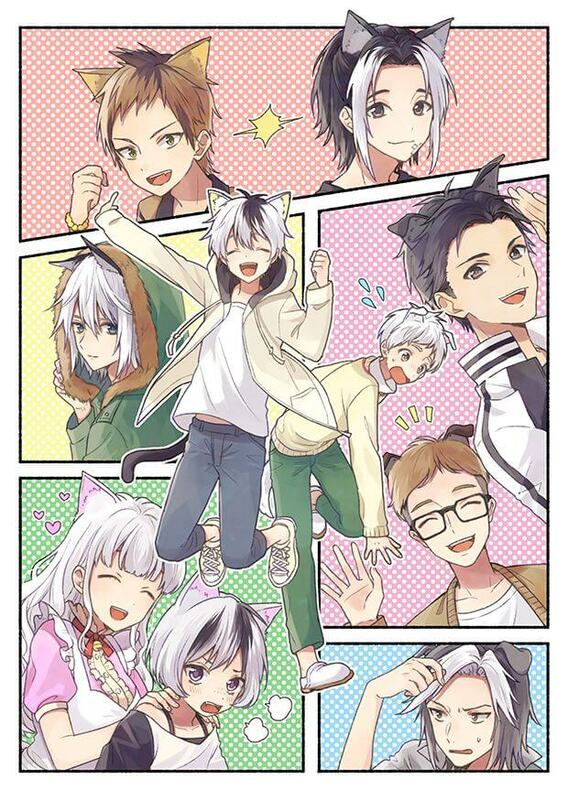 The serialization started on the 16th of March (Fri.). 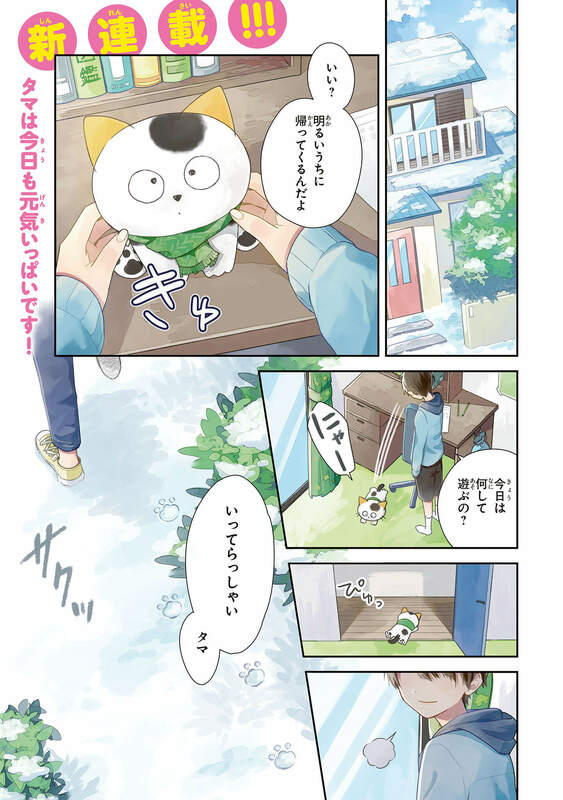 “gene pixiv” is a free manga site of Comic Gene where you can read mangas for free. The site serializes many kinds of new mangas gathering popularity in Twitter and pixiv and spin-off works. The personalization project “Uchitama? !” gained much popularity among animation fans and fancy-characters fans, not just the fans of Tama & Friends. The number of impression on the official SNS exceeded 3 million. Tama & Friends reached its 35th year anniversary this year and many new products and events will be held/released.